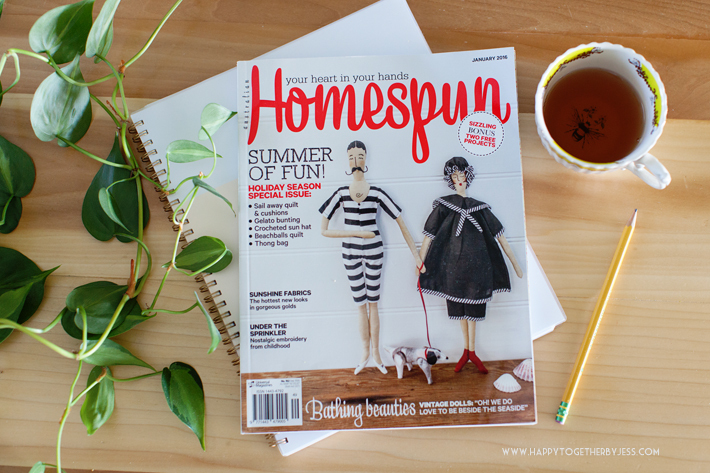 I received a copy of Homespun Magazine the other day and flipped it open to find one of my projects featured in it. 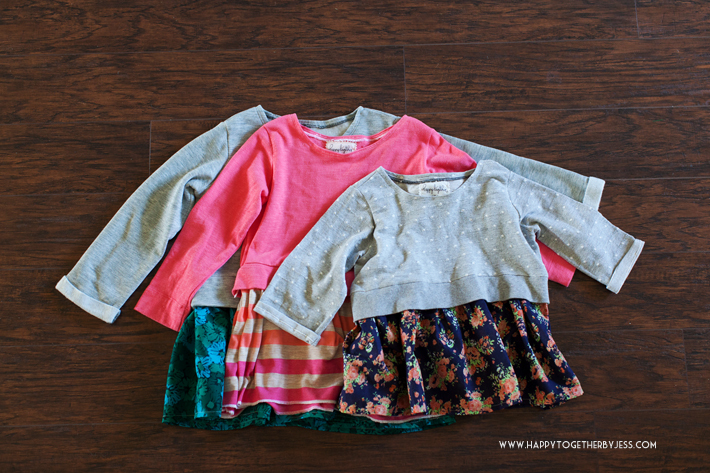 It still makes my heart flutter when I see one of my projects in print, whether a feature or a whole tutorial. 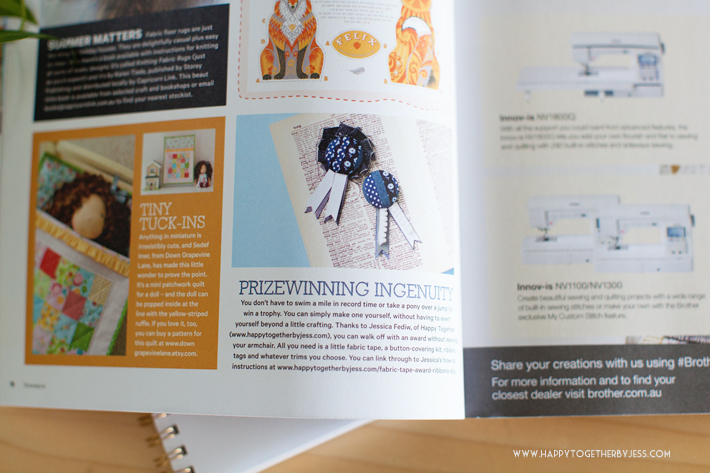 The magazine is quite lovely overall and full of all kinds of craft and diy goodness.